Mine: A well made and throughly enjoyable movie for the whole family. A bit hectic at times, but a heart warming tale for the holidays. 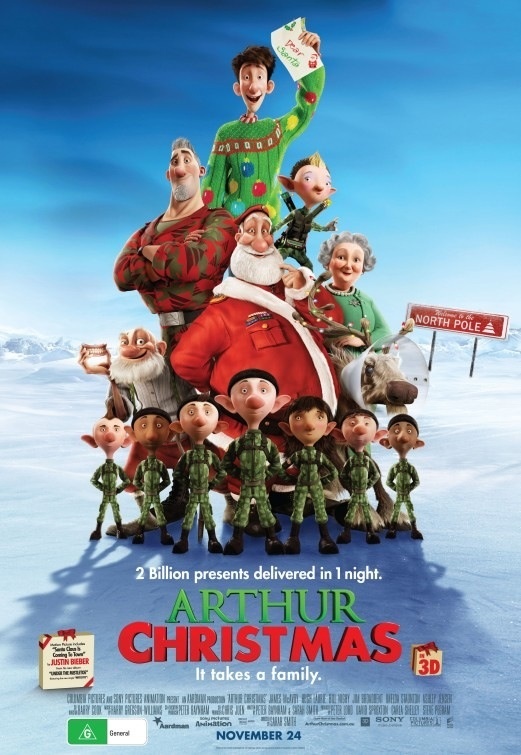 Leonard Maltin/Plot synopsis: On Christmas night at the North Pole, Santa's youngest son looks to use his father's high-tech operation for an urgent mission.